Michigan Attorney General Bill Schuette stressed the need to keep energy production local when he addressed the Michigan Oil and Gas Association at its annual meeting last month. Schuette said that by keeping energy production local, the oil and gas industry protects America from foreign interests in his speech at the meeting. "Clean natural gas is an integral part of America’s energy future," Schuette said. "And I will continue to fight to make sure it remains a part of that future." 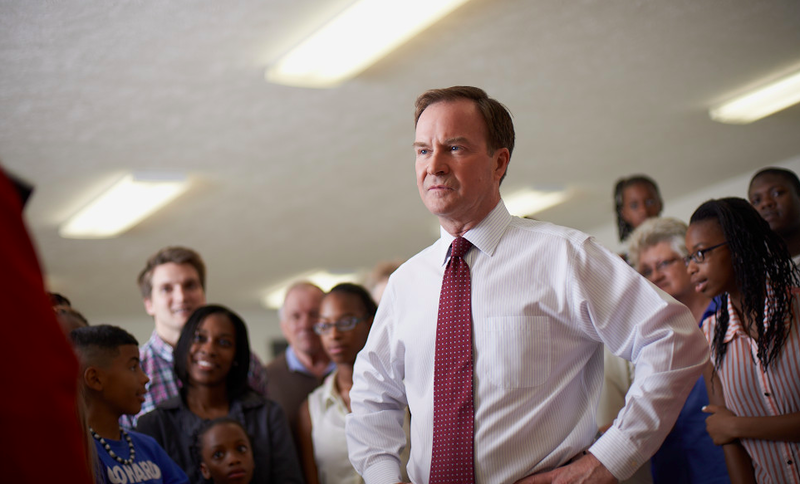 Schuette also said he opposes new rules by the U.S. Environmental Protection Agency and expressed his determination to fight for Michigan business. He also discussed how the industry's work creates a cleaner, safer and more reliable source of energy and emphasized the importance of the pipelines in Michigan and ensuring the safe movement of natural gas through the state. His comments echo those made by U.S. Army Capt. James McCormick (retired), program director of Vets4Energy, in an interview with TI News Daily last month. "Energy security is about more than just producing more of our oil and gas here at home; it's also about being able to transport it safely, securely and efficiently to our communities, homes and businesses where it is needed," McCormick said. “We absolutely need to maintain and expand our energy infrastructure to get energy to where it needs to be, and to keep our country safe." As far as Michigan's energy infrastructure, Attorney General Schuette said it is important that the pipelines running through the state are safe and secure. "The fact is simple: we have two vital interests running through our Straits," Schuette said. "First: the natural beauty of our Great Lakes, and the tourism, fishing and many other industries that rely upon our abundant fresh water. Second: our energy needs for now and the future." Schuette also specifically addressed the DTE NEXUS Pipeline currently being constructed in Michigan, saying that pipeline helps reduce emissions while providing Michigan residents with a stable supply of natural gas.